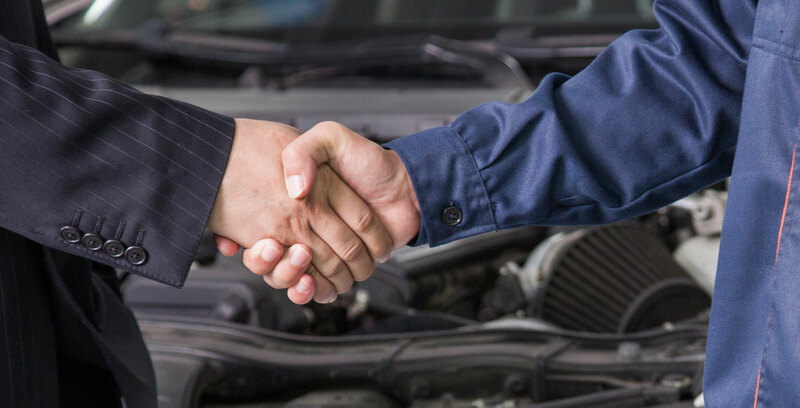 At Antich Automotive, we offer financing for auto repairs through CarCareOne. You can also use your card anytime for routine maintenance, tires, automotive accessories, and gas at all U.S. Exxon and Mobile gas stations. We also offer financing through EasyPay Finance.